Are you a Pinterest fanatic? 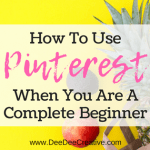 Have you noticed how easy it is to lose track of time once you have logged into Pinterest? 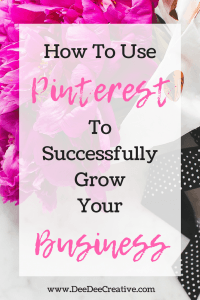 Have you considered how to use Pinterest to successfully grow your business? 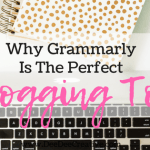 While browsing Pinterest might be fun and stress-free, you can find yourself being sucked down the rabbit hole of fun in no time at all. Pinterest is not just about recipes, wedding inspiration or gorgeous pictures; it’s also a fantastic tool for business. 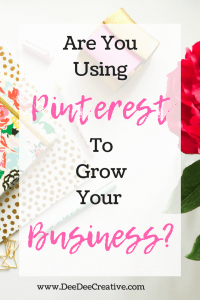 Imagine using Pinterest to get your business out there and noticed by the world? A pipe dream you think? Not at all. Pinterest has become an essential marketing tool in the online business world. 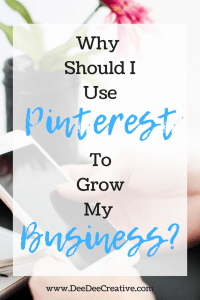 So what are my top tips for utilising Pinterest to your business advantage? Your content is valuable, yes, but you also need to be pinning content from others. The general rule is 20% yours to 80% others. I know this sounds counterproductive, but people are simply not going to find you unless you pin their content. Once they find you, they will see your content and will Repin it. This, in turn, gives you more exposure since it is now on their boards as well. When creating your pins, ensure that they are visually awesome. Pinterest recommends pins that are 735 x 1102 px. Why? Vertical pins are more visually appealing and are more likely to be repinned, which is exactly what you want, right? I recommend using Canva to create your Pins. 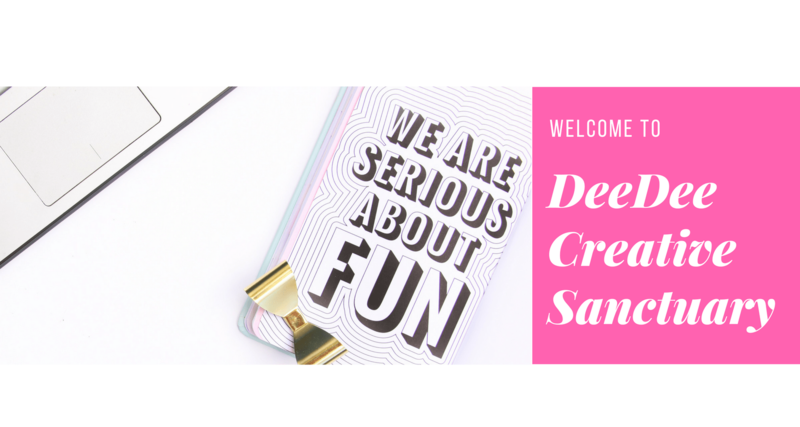 Canva offers a broad range of templates that can be tweaked to suit you. When you create your boards, do so while thinking about who your ideal client is. What do they like? What is it they’re searching for? What do they want to see and save? 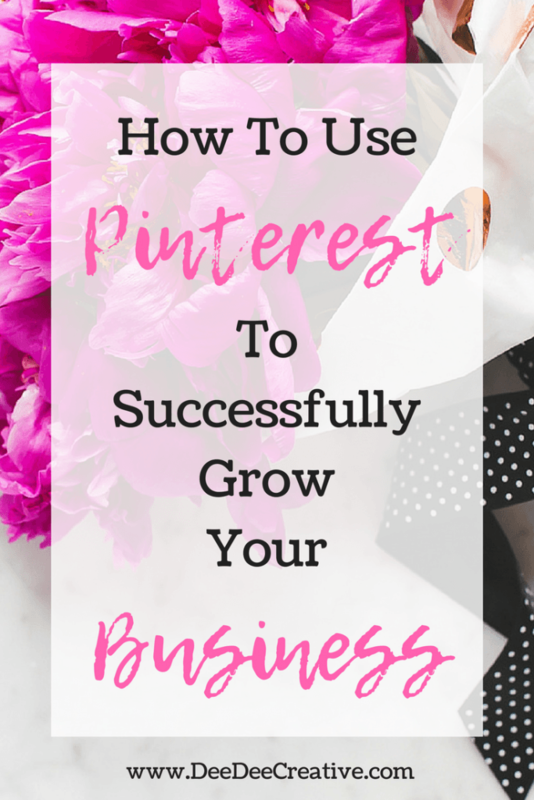 Consider your Pinterest account as a business opportunity, and your engagement will soar. It doesn’t hurt to have the occasional personal board; it gives your ideal client a chance to connect with you on a more personal level. If you have boards you don’t want the public to see; you can set them to private. Group Boards are an amazing source in which to share your content and be shared by others. Joining group boards allows your content to be seen by others within the group. The chances that your pin will be liked and repinned will increase. Remember to follow the rules when joining group boards. Try Pingroupie to find relevant boards you can join. I personally use and recommend Tailwind for scheduling Pins. Why use a scheduler? If you decide to Pin a lot of Pins in one go, you might be labelled a spammer, and nobody wants that. 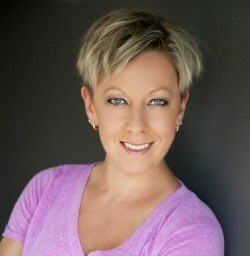 I highly recommend Tailwind and encourage each of my clients to sign up. By using a scheduler you can Pin your favourite Pins to a schedule designed by you, whether you want to do this 10 times a day or 100 times a day, Tailwind will do all the hard work for you. Besides, no-one wants to be there Pinning every spare minute throughout the day, do they? Running your business is an ongoing challenge. Especially if you are a member of multiple groups, Tailwind Tribes and more. Who has the time to keep up with all that Pinning? Taking on Pinterest as a strategy for gaining continuing engagement can be extremely time-consuming. I get that, which is why I offer Pinterest Management as a package. But, if you want to have total control over your Pinterest but don’t have the time to sit there each day and pin, then you should definitely try a scheduler like Tailwind. Don’t forget to sign up for your free 100 Pins here. If you subscribe to the Plus Account, you will grab one free month (valued at $15). *Disclosure: This post contains affiliate links. If you click the link and make a purchase DeeDee Creative will receive a small commission. Thank you in advance!